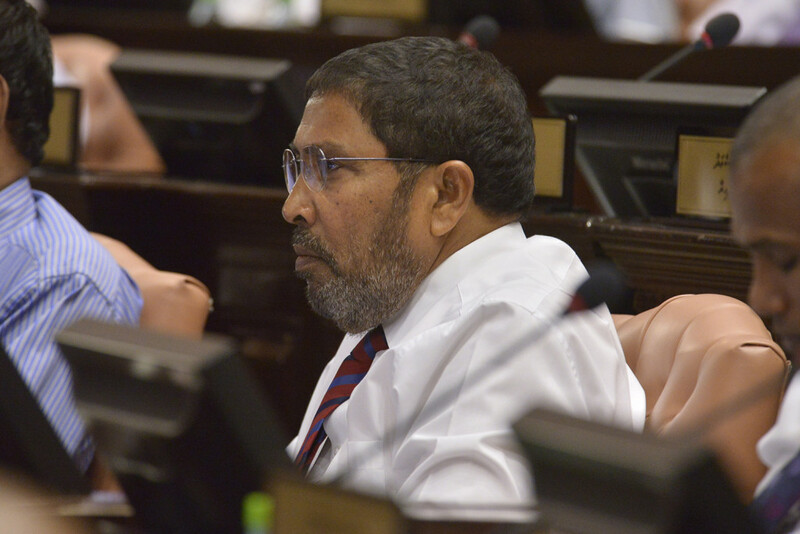 Maldives parliament late Thursday voted to elect Jumhoory Party (JP) leader Gasim Ibrahim as the country's new speaker. The business tycoon was nominated by Hinnavaru lawmaker and president elect Ibrahim Mohamed Solih. Gasim contested against deputy ruling party leader and Fonadhoo MP Abdul Raheem Abdulla. Gasim secured the speaker's post after receiving the backing of 62 lawmakers out of the 80 lawmakers who had voted in the secret ballot. The mere 16 votes for Abdul Raheem means that most of the ruling coalition lawmakers had voted for his opponent. The resounding victory for Gasim marked a significant shift in parliament majority since the opposition alliance's victory in the presidential elections in September. 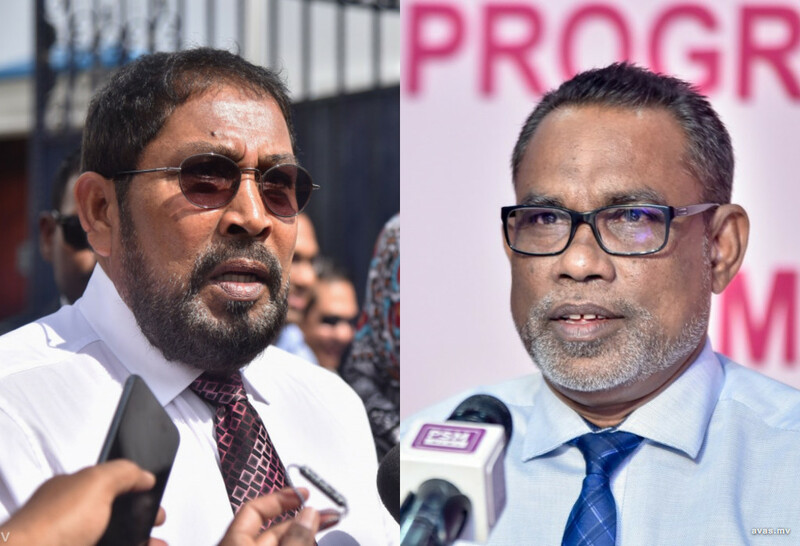 Parliament had scheduled a sitting to elect a new speaker, hours after speaker Abdulla Maseeh stepped down ahead of a no-confidence vote which had been scheduled for Thursday evening.